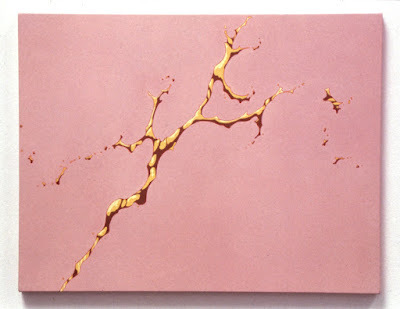 An Artist is a new series of posts profiling a contemporary artist whose work I find interesting. I am a big fan of contemporary art, and was keen to step out from a usual diet of comic book and television reviews to provide something a bit different. 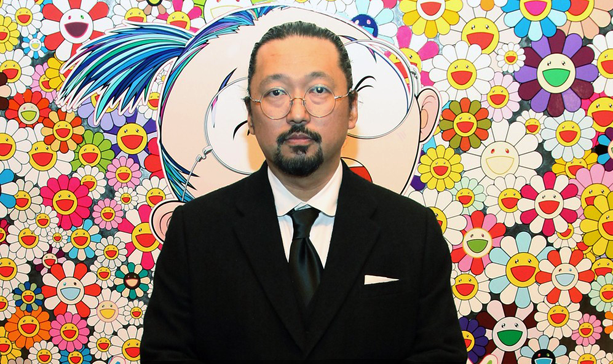 Takashi Murakami is a Japanese pop artist, best known for founding the so-called "superflat" movement of bright, colourful, anime-inspired paintings and sculptures. He has also expanded into film-making via his 2013 fantasy feature Jellyfish Eyes (which I reviewed here). 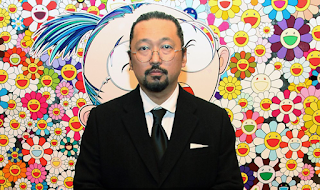 Murakami is unapologetically a commercial artist: his stuff is widely merchandised and mass-produced, and he attracts a far wider audience and fan base than a typical fine artist might. 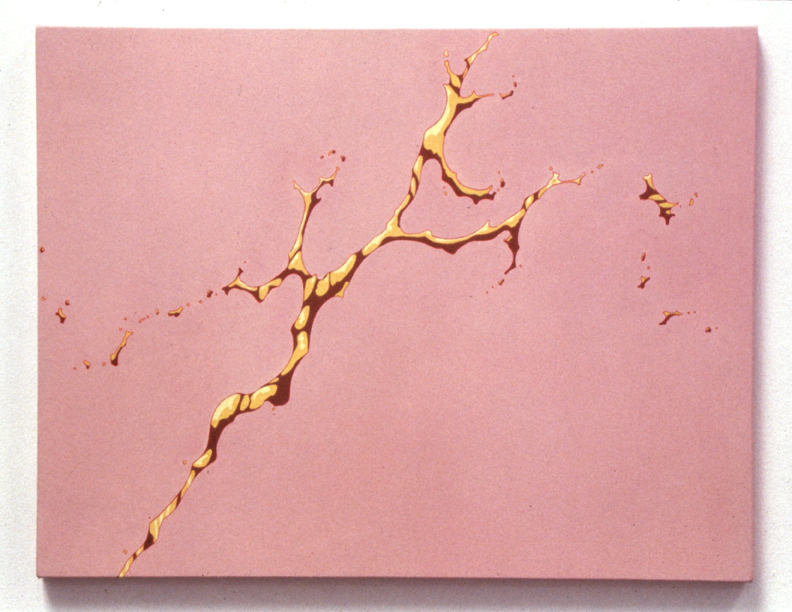 More than one critic has compared his style and career to American pop artist Andy Warhol. Certainly he has followed Warhol's lead by establishing an entire factory-style studio where a team of assistants enable him to produce art works on an accelerated schedule. 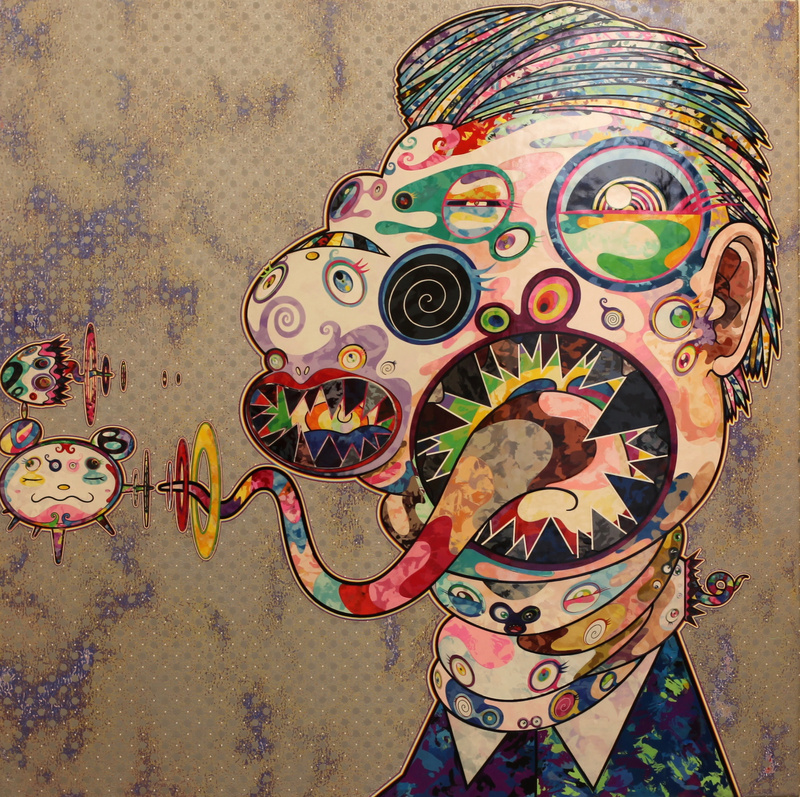 I find myself attracted to Murakami's work because of the colour. 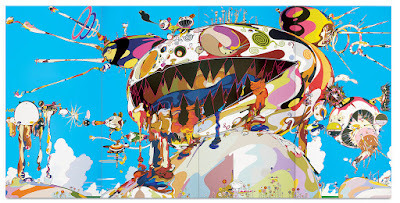 The bright, bold colour schemes that dominate his work just jump right off the canvas, grabbing the attention in whatever room in which his works get exhibited. There's a childlike simplicity to most of his work, but there's something about some of his works that can be weirdly unsettling too. 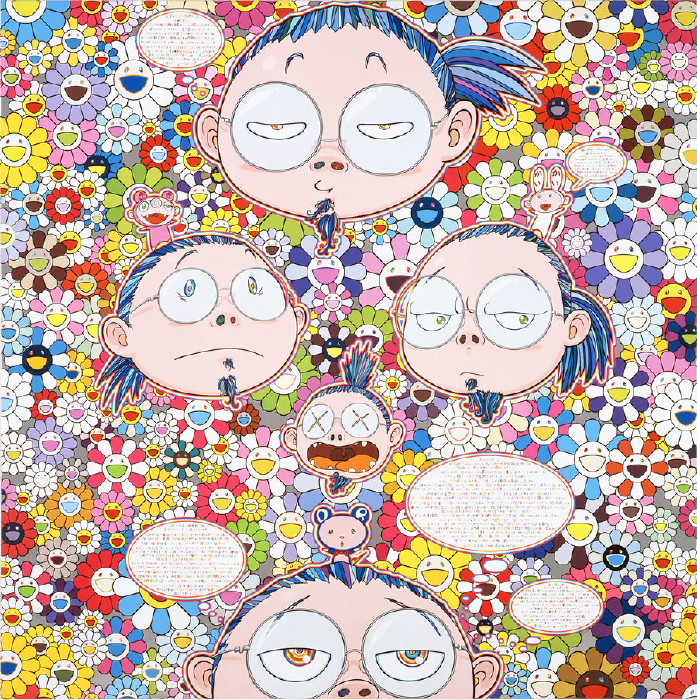 I like how he has co-opted manga and anime art and separated it from its original narrative purpose to work on a purely aesthetic level; he is far from the only Japanese contemporary artist to do this, but he is absolutely one of the most significant. Of all the noted Japanese pop artists to have expanded internationally, Murakami is likely the most famous. 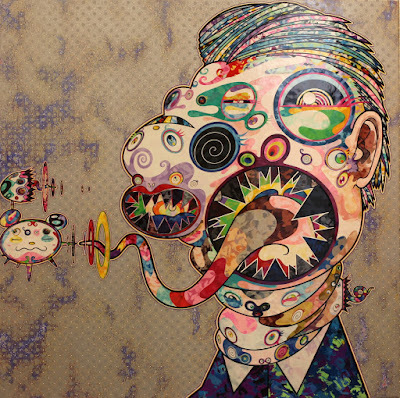 He's a great starting point for exploring the Japanese contemporary art scene. 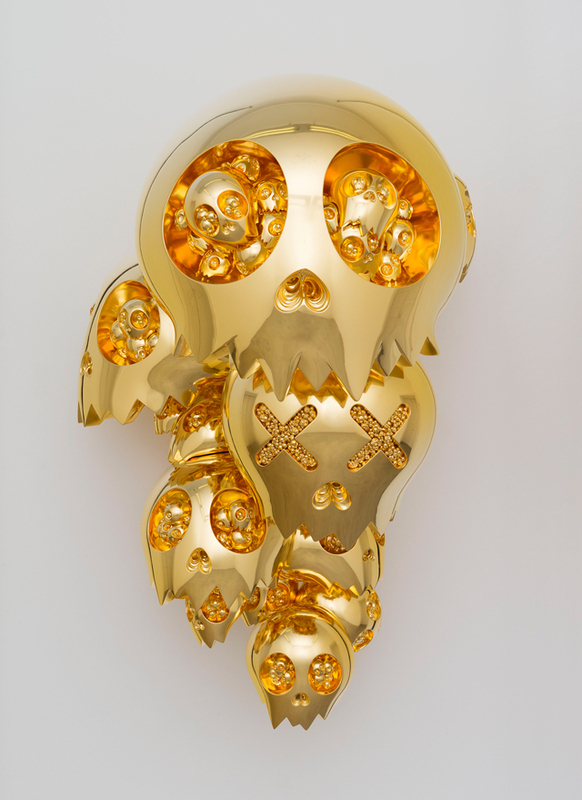 Takashi Murakami, Dragon Heads - Gold, 2015.